Our LED Money Wheel is beautiful and will add an unbelievable look and feel to your casino party or event! Our LED Money Wheel is made from the highest quality materials and will give your event a great look and feel! Truly Amazing! Our Money Wheel is a Giant 60″ work of art! It has LED lights all around it that draw attention from across the room and truly makes a statement at any event. The LED lights run through seven (7) different lighting patterns every time the wheel spins creating a true casino look and feel for everyone. Our money wheel comes with a betting table that accommodates up to 8 players at one time. This Money Wheel or Wheel of Fortune is a fun-filled game that everyone can learn to play in a matter of just a few minutes and requires no experience. There is really no skill involved and the winner or winners are primarily determined by Lady Luck. This game is the easiest to understand even if you’ve never played before. It’s simply you and all of the other players against the house. You either win or lose on every spin of the wheel. The game is played on a large 60” wheel with a fixed indicator somewhere along the edge. 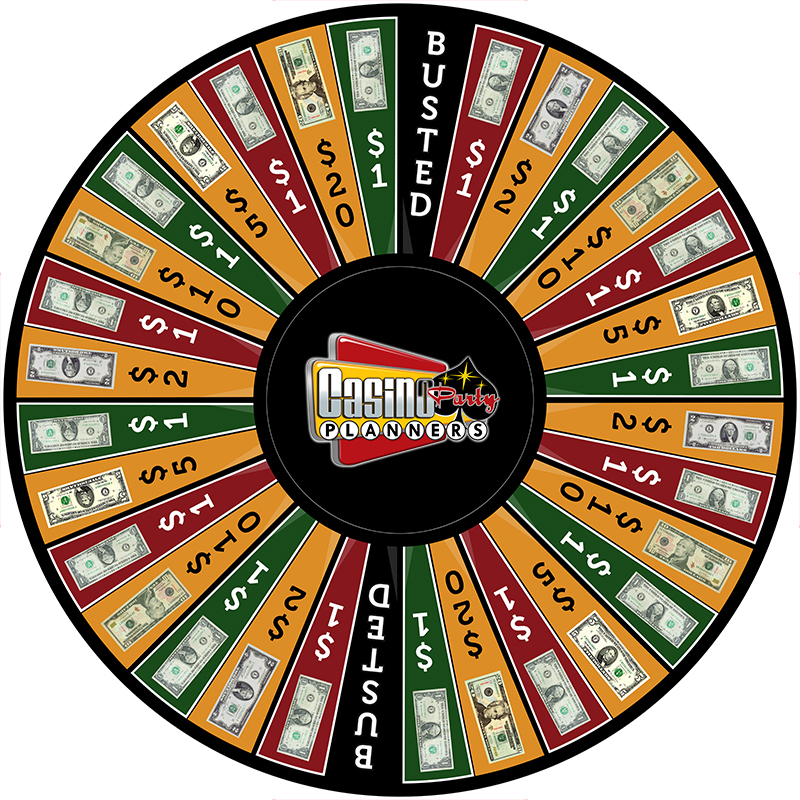 The wheel has 54 different slots or sections representing various betting odds. The object of the game is to guess in which slot on the money wheel or wheel of fortune, the indicator will point to when the wheel stops spinning. Betting on the game is also very simply and requires no skill. Just place your bet before the money wheel is spun. When all bets are placed, the dealer grabs one side of the wheel and gives it a good spin. 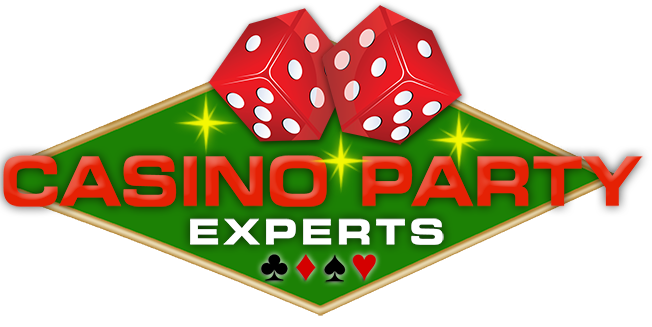 One the wheel grinds to a stop, the Dealer will take the number that is indicated by the fixed pointer and awards the payout to the winners based upon the odds of the number they bet. For example, a $1.00 bill would pay 1 to 1, a $5.00 bill would pay 5 to 1, a $20.00 bill would pay 20 to 1. You may bet on one or more numbers at the same time.